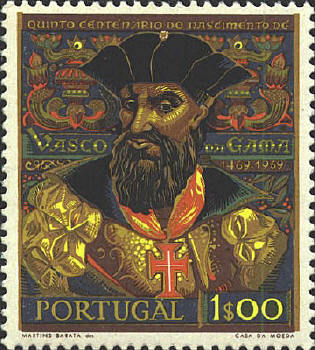 Vasco da Gama was born in 1469 at Sines, Portugal. 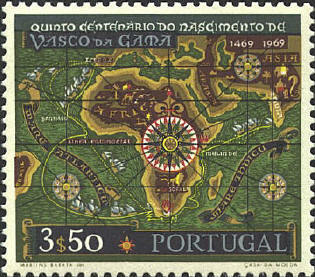 Prince Manuel put da Gama in charge of an expedition to India. 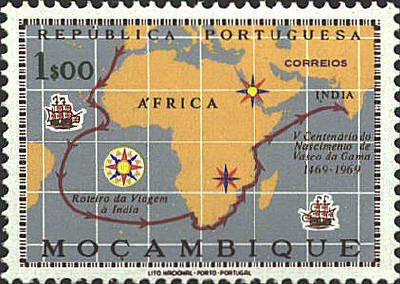 In July 1497 da Gama left Portugal with four vessels, sailed around the Cape of Good Hope and landed in Calcutta in May 1498. 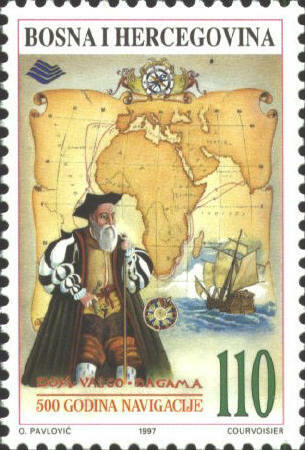 He was forced to leave Calcutta by the Moors, but he returned in 1502 and opened the east to trade with Europe.